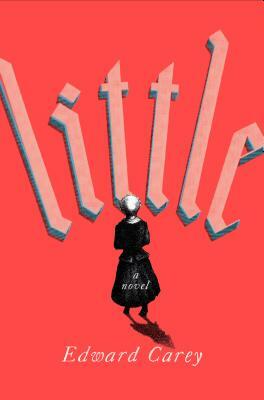 In the tradition of Tim Burton and Edward Gorey, Carey brings us a darkly delightful and imaginative tale of a small orphan girl in Revolution-era France. Accompanying the story are pencil illustrations of the oddities "Little" comes across, such as the unique faces, both living and waxen, of the storey's motley cast of characters. You will soon be enraptured by the macabre mood of this novel, so that you will come to treasure each page and the curiosities it brings. A work of art in every way.